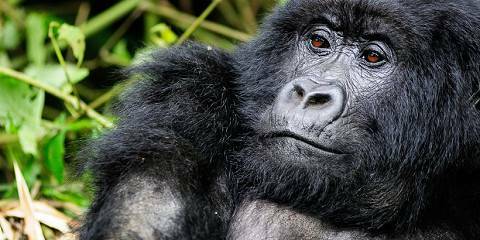 Discover the mountain gorillas and golden monkeys of Rwanda with our privately guided primate safari. 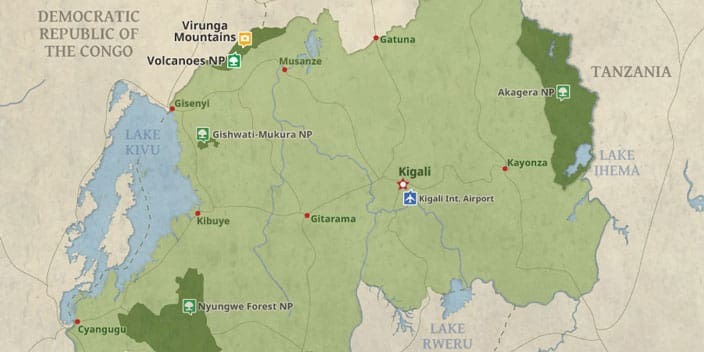 Starting in Kigali, a garden city with bustling markets, an atmospheric muslim quarter and excellent restaurants. 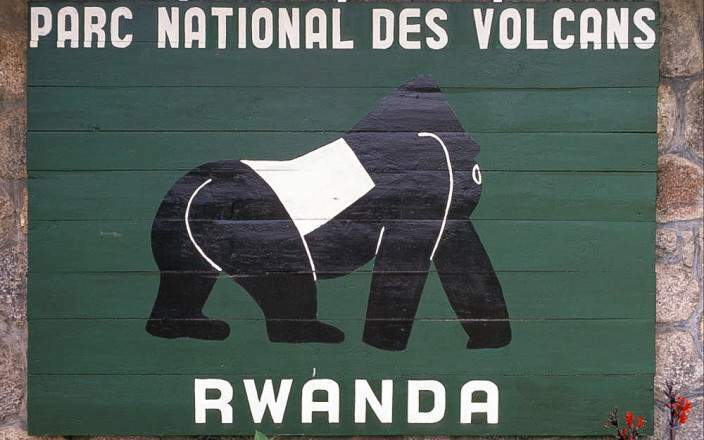 Spend 3 nights in Parc National des Volcans, northern Rwanda, before heading back to Kigali, Rwanda's capital and one of the safest cities in Africa. 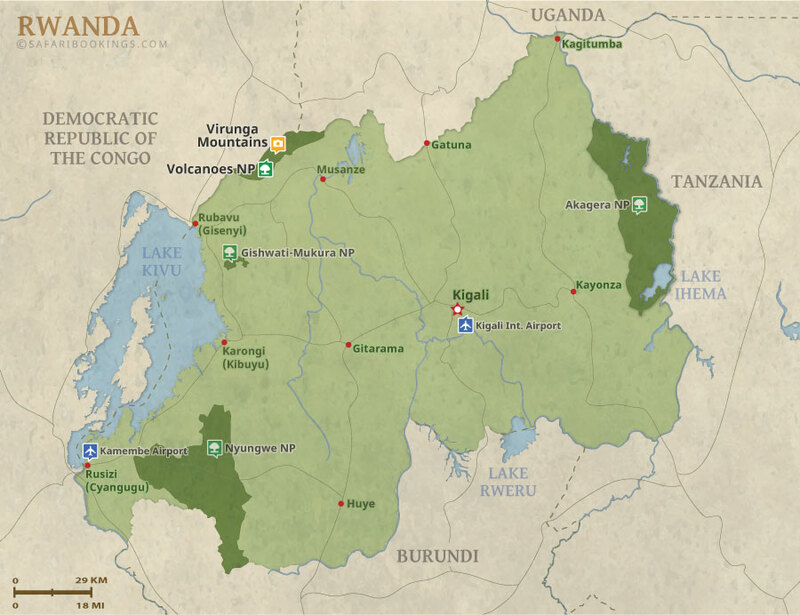 Includes one mountain gorilla tracking permit, park fees and professional trackers. Probably the easiest way to trek for gorillas.